Sheik’s gender was under debate for years, but Nintendo announcing her gender definitively shut down an opportunity for unique representation in mainstream gaming media. Let’s face it: there simply aren’t any mainstream trans characters in video games. Between all of the popular gaming franchises out there, including Mario, Pokémon and yes, The Legend of Zelda, there is nary a main character in any of them that is considered to be Word of God trans. 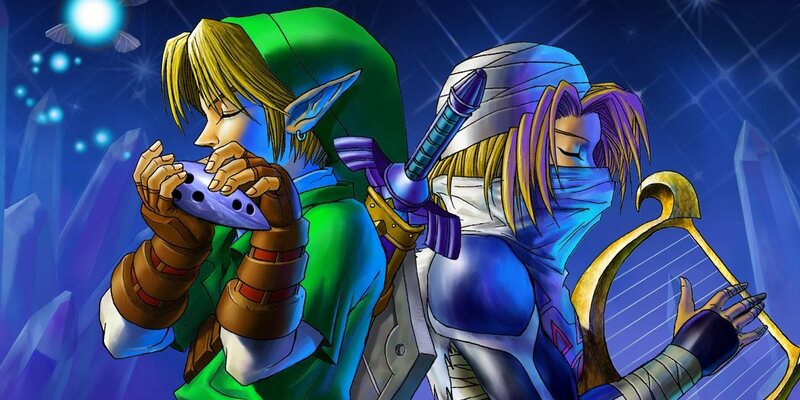 That’s all fine and good, but should Sheik have been considered a man, there would be great potential here for representation for the trans community within a pivotal role in The Legend of Zelda: Ocarina of Time. For myself and other The Legend of Zelda fans, the discussion over Sheik’s gender identity warrants more conversations. Being trans myself, I feel the struggle of seeking anything that feels it even slightly represents my life and headspace in video games. Mainstream video games are full of action, romance, and mystery, but rarely, if ever, represent anything of the LGBTQ+ community, let alone trans folk. Nintendo had a choice to make when their development team was creating The Legend of Zelda: Ocarina of Time. 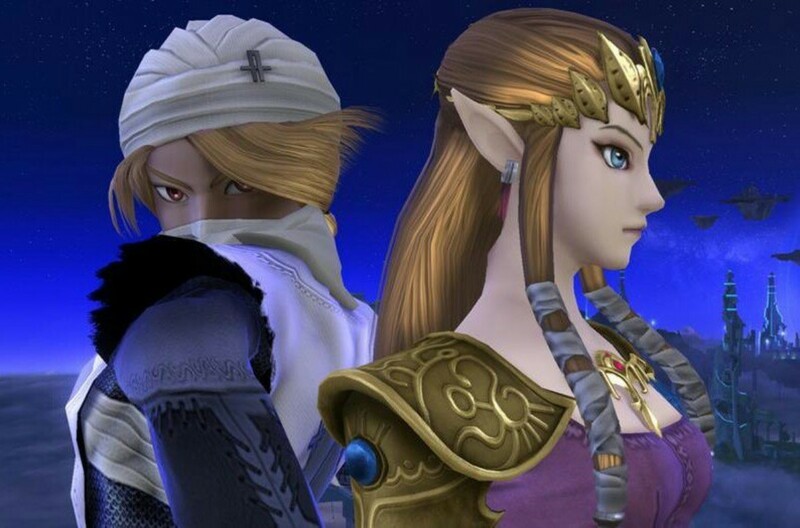 In the game diaglouge itself, Sheik was referred to as being a man, and it was a shocking reveal to discover that she was a transformed Princess Zelda. The story as is lets the player interpret and understand Sheik in whatever way they need to. While a magical and temporary transformation is something of fantasy, it is something that many trans folk might dream of. Sheik has made appearances in many Nintendo games after Ocarina of Time, and is a popular top-tier fighter in the Super Smash Bros. series. She is playable in the Hyrule Warriors series, and is an important player in the mythos of the entire Zelda series. The popularity of The Legend of Zelda series and therefore Sheik makes her a character that’s in the limelight. She is powerful, brawls with the best of the best, and more often than not, she wins. The success and positive story of a trans character in mainstream media simultaneously normalizes trans folk, and gives them more room to potentially feel validated and supported. Sheik’s gender, no longer being up for debate for some time now, makes all of that potential go away. Of course, Sheik isn’t the ideal trans hero for some, but for others, she epitomizes the perfect analogy for their life story. 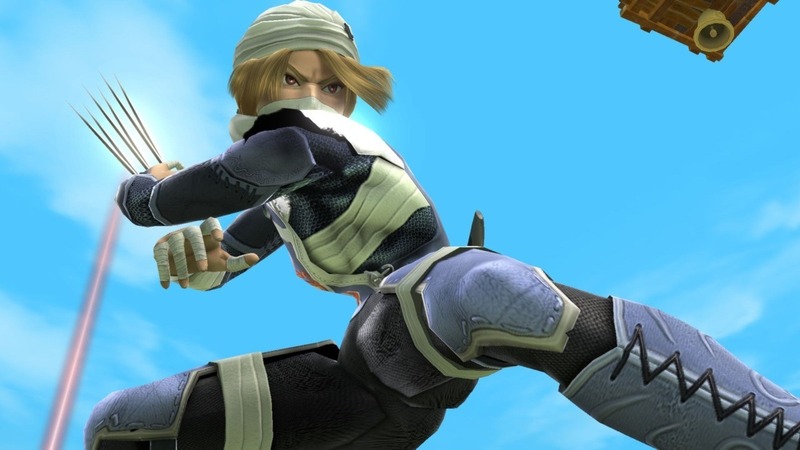 Sheik’s gender was meant to appear as male because she needed to protect her own life. She wanted Ganondorf to have trouble finding her Princess Zelda persona, so she created a whole new person (with a little help from her Goddess magic): Sheik of the ancient Skeikah tribe. This story of desperately needing to appear and feel as the opposite gender of one’s birth in order to survive is directly relatable to the way many trans people feel. Being trans and having any sort of gender reassignment surgery is often lifesaving, and gives hope and purpose to many of whom decide to have it. So while Sheik’s gender is strictly defined as being female, we can’t help but wonder: how much different would the world be if she was announced as being a man? Or even yet, if the Word of God answer never arrived, and we were all left to our own interpretations?